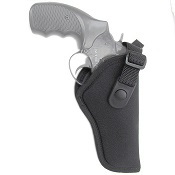 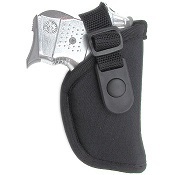 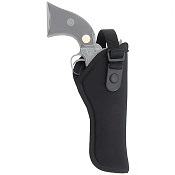 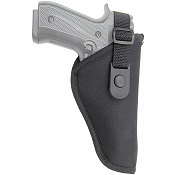 We have holsters for military blank gun training or live fire hand gun holsters. 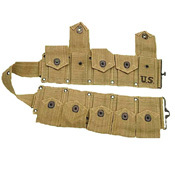 Exact reproduction US M1 cartridge belt. 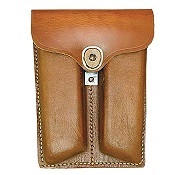 Made from heavy-duty cotton-canvas with ten 3-1/4" x 2" pouches, each with a single-snap flap. 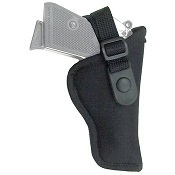 Has a metal front fastener and is fully adjustable. 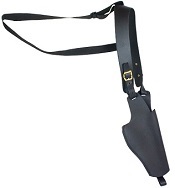 Great for as a prop or the real thing. 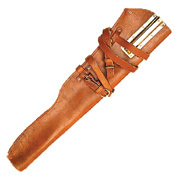 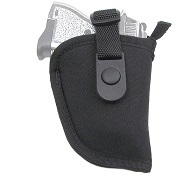 Features: Each pouch holds one 8 round M1 clip.